We all have reasons for everything we do and don’t do in life. We reason through most things when making decisions. Sometimes we share our reasons for doing something or not doing it. The person’s reason for anything is usually justified and acceptable at the time. 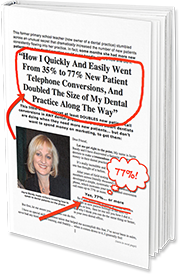 Dental Offices receive calls each day with reasons why patients have decided not to keep their appointment. Some offices find out the reason behind the cancellation call and some offices never find out. Finding out the reason why a patient is calling to cancel their appointment enables you to find a solution to help the patient keep their appointment. Not knowing the patient’s cancellation reason means you cannot help them. Offering solutions and ways for your patients to keep an appointment is so important, especially for your patient. Many times a patient calls to cancel an appointment because they really believe they cannot keep the appointment and most Dental Office accept the cancellation without question. What a missed opportunity to help your patient keep the appointment they need for important dental treatment and care and what a missed opportunity to keep your appointment book productive and healthy. Do not know what to say to patients when they call to cancel their appointment. Don’t see the cancelled appointment as a loss of production and care for their patient. Are not accountable and responsible for the number of cancellations in the day. 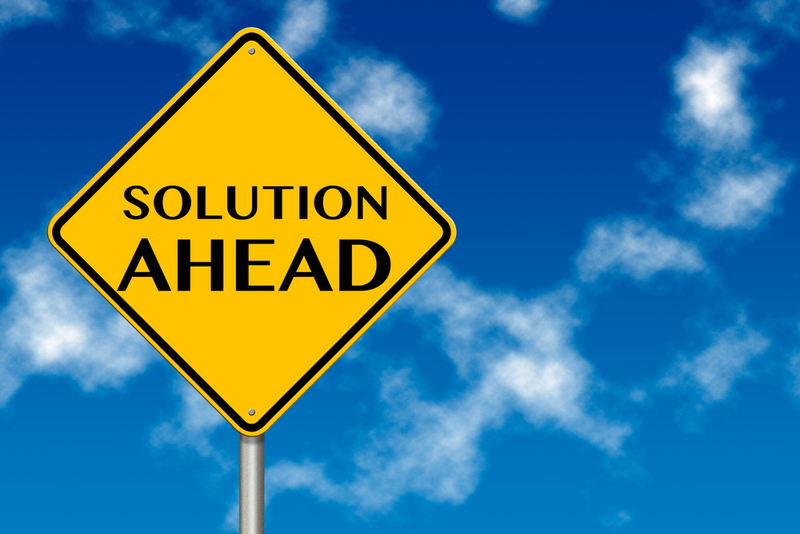 Do not know what solutions they can offer the patient. To successfully handle the cancellation call your Front Office People need to know all of these steps to follow on the call. Once the team members have these phone skills then there will be a huge reduction in cancelled appointments, resulting in better patient care and a much healthier appointment book.